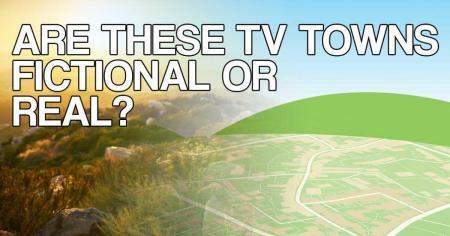 Did these TV shows take place in real or fictional towns? 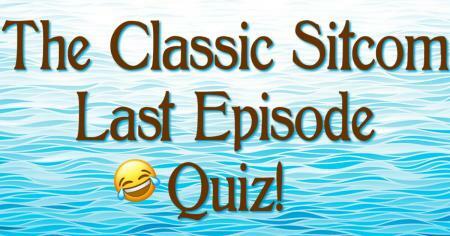 Don't start booking your vacations until you finish the quiz. 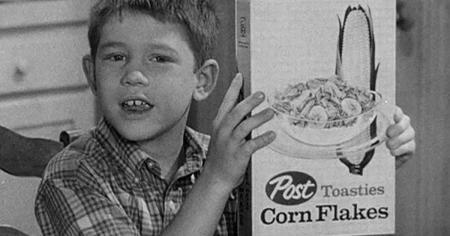 Can you tell if your favorite foods are older than your favorite TV shows? Pop Tarts or The Twilight Zone? Reese's Pieces or Charlie's Angels? 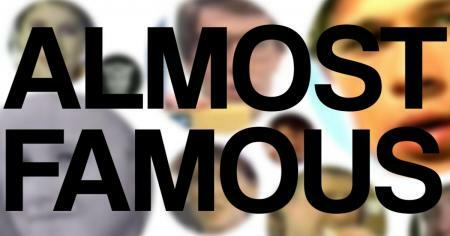 Can you guess the TV star from 3 movies they were in? Can you guess what these TV characters are holding? Your best guess is in the palm of their hands. 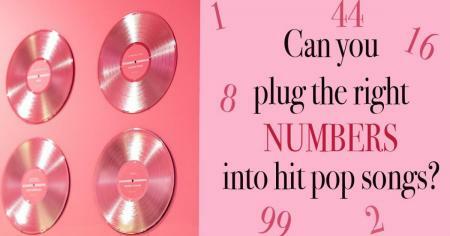 Do you know the biggest pop songs by the number? Remember TGIF and Must-See TV? 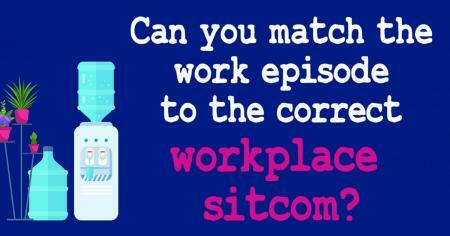 Can you match these episodes to the correct workplace sitcom? Working 9 to 5 - what a way to make a living! Can you name these musicians on American Bandstand back in the day? Now this is what we call a pop quiz. 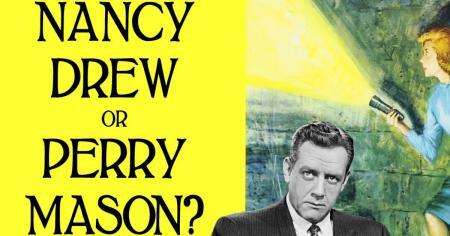 Who solved these mysteries, Perry Mason or Nancy Drew? Objection! These do-gooders solved oddly similar cases. 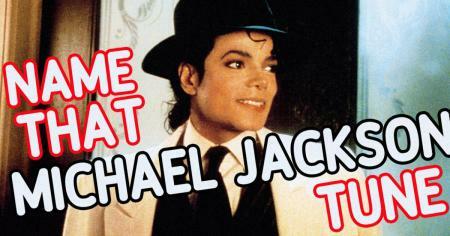 Can you name the Michael Jackson song from the first seven words? 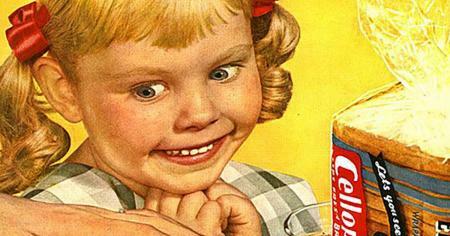 Can you identify these celebrities in vintage commercials before they were famous? From Egg McMuffins to Emmys. Can you pick out the TV characters actually named Arnold? 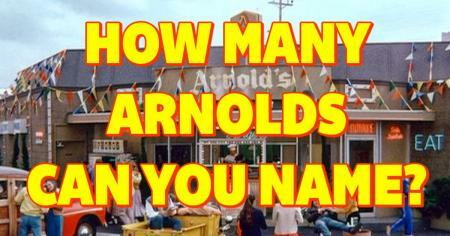 Are you an expert on TV Arnolds? 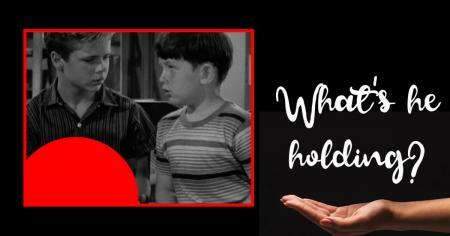 Can you tell the difference between 1960s TV shows and movies? 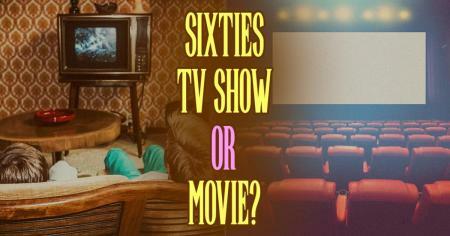 Everything was not always so black and white in the 1960s, but this quiz is. 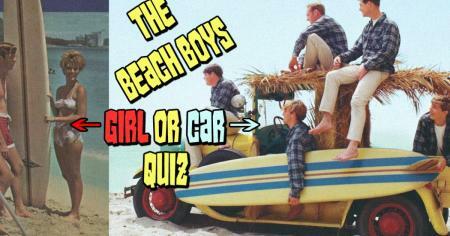 Can you guess if The Beach Boys are singing about girls or cars? Little Deuce Coupe or Surfer Girl? Pick: What albums would you buy in 1968? Records were not cheap back then. So make it count! 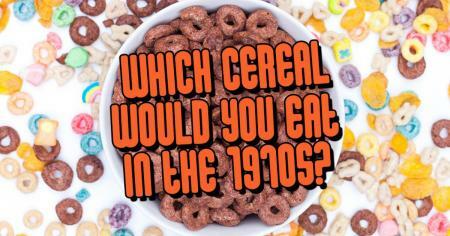 Pick: Which cereals would you eat in the 1970s? Grab a spoon and dig into the sugary past. 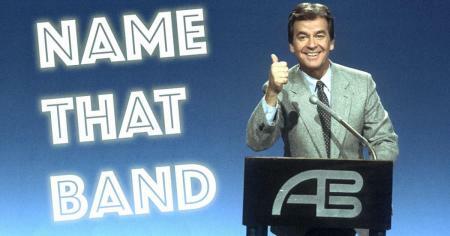 Do you remember obscure advertising slogans? Slogans really are pretty vague, aren't they? 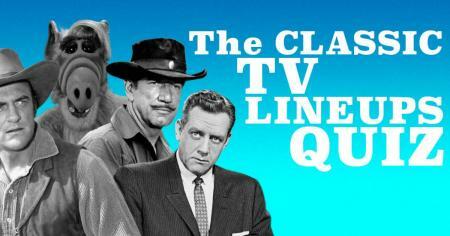 Can you pick out the last episode of these classic sitcoms? Put a name to every goodbye that made us laugh AND cry.